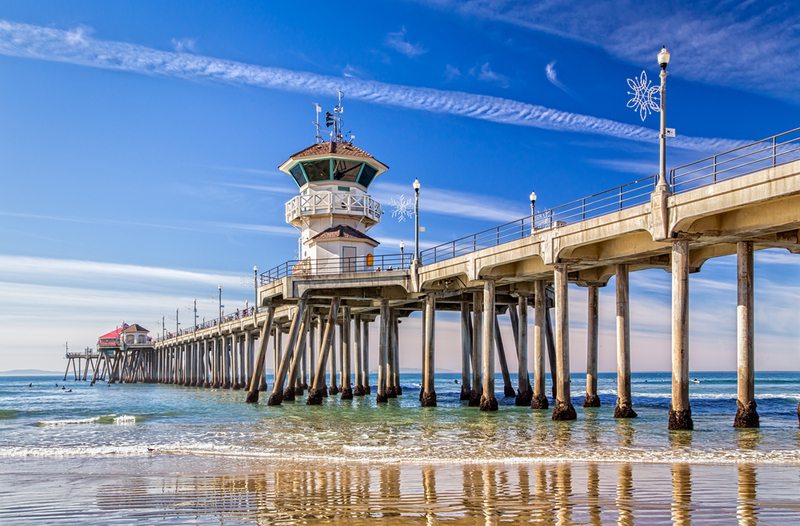 California beach culture can be laid-back, but that doesn’t mean that you want your linen services to be. For reliable linen services in Huntington Beach, contact Braun Linen today! We have been serving Southern California since 1929, and we have what it takes to supply your restaurant, hospitality business, healthcare facility and more with the linens and facility products that you need. Get the results you need from an industrial laundry that understands the area and understands your business. Restaurant linens can make or break the dining experience. Get pristine, high-quality table linens, aprons, culinary apparel and towels that will impress your guests and last the rigorous demands of the food service industry. You can’t underestimate the impact of hotel towels and bed linens on the hospitality industry. We offer high-quality linens that are perfect for resorts, hotels, spas, salons and conference centers. Give your guests the luxury experience they deserve and keep them coming back with Braun linens! 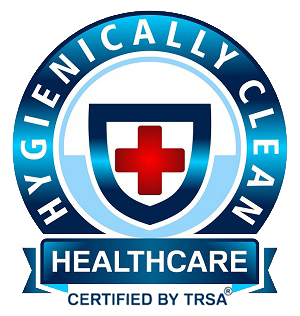 In the healthcare industry, it’s imperative that your linens have been rigorously cleaned and meet the highest standards for hygiene. All of our sheets, towels, uniforms and apparel for the healthcare industry are safe to use in your medical facility. 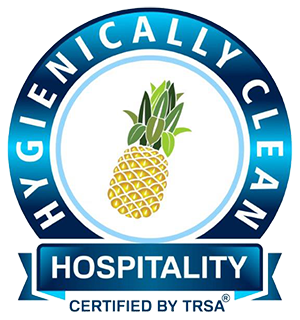 We offer services for all kinds of businesses, because all kinds of businesses need to stay clean! We offer different types of floor mats, reliable facility supplies and high-quality mops to make your facility cleaner and safer. At Braun Linen, we seek to be the best and provide the best. From our facilities to our products to our customer service, we are dedicated to excellence in everything that we do. Try us out today! We offer competitive pricing, high-quality products and modern facilities from a family-owned-and-operated business. Contact us today to get a free quote!